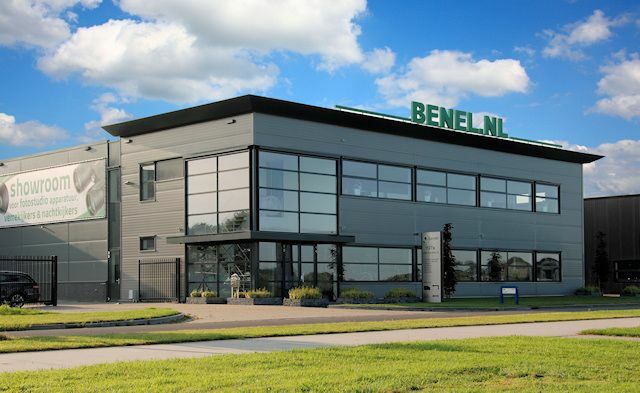 Falcon Eyes is distributed from the Netherlands by Benèl BV in Hoogeveen, The Netherlands. We are a distributor and wholesaler specialized in studio photography products, camera accessories, photofinishing products and optical instruments such as binoculars and telescopes. Benèl was founded in 1990 and has grown into a company with over 10 full-time employees. 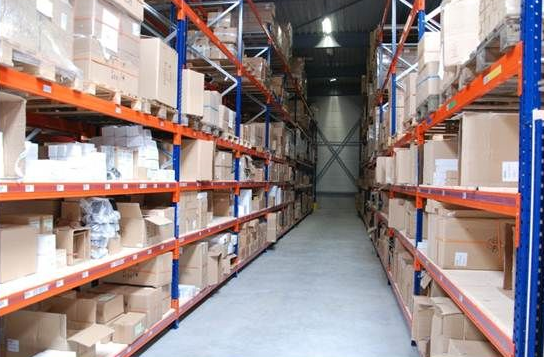 With our relatively small, but effective team we currently ship over 3500 products to more than 20 European countries. In our own market, The Netherlands, our products can be found in a wide dealer network of over 2000 stores. In 2012, we moved to a brand new office and warehouse building to better suit our increasing needs and that of our customers. It features a 200 sqm showroom in which all our products are on display and a 1500 sqm warehouse. Our goal is to be a trusted, easily approachable partner and a supplier of high quality yet affordable products. We want to invest in a long-time relationship with our customers. We continuously try to improve ourselves, our products and logistics, without compromising our competitive prices and our corporate social responsibility: we recycle cardboard boxed and box-filling material, we send invoices digitally and have WEEE- and RoHS environmental certificates for our products. As a distributor, our main customers are stores and Internet retailers in The Netherlands as well as distributors and dealers abroad. As a wholesaler, our target audience are professional photographers or any customer who uses our studio photography or optical instruments professionally. We are always looking for new dealers and partnerships in all European countries. We prefer companies already well-known in the photo trade. If you would like to become a dealer/distributor in your country, feel free to contact us. Falcon Eyes was founded in 1993 and has deleiverd innovative products to the photographic market. The goal is always to meet the growing the demands of the dynamic photographic market with reliable and high quality equipment. Falcon Eyes understands the importance of good lighting for making fantastic photos. Photographers inspire us to satisfy the market’s needs, but we hope to inspire professional and amateurs photographers too, with our invetive products and ideas. Our products can be bought all over the world, from Europe and America to Russia and Asia. For ordering, please contact your local dealer or, if you want to distribute Falcon Eyes yourself, contact us.